Dubai: Apple has just unveiled, without the usual fanfare, new versions of the iPad Air and iPad mini, promising to offer faster processors, and better cameras and displays. The American tech giant unveiled the latest iPad models just a few days before it is expected to release its streaming service that will rival Netflix. The upgraded tablets will be in stores starting next week in the UAE, as well as in the United States, Canada and a number of European and Asian countries, the American tech giant confirmed in a media announcement on Monday. Apple fans in the country can also now start placing their orders through apple.com and in the Apple Store app. The new iPad mini, which is in the same 7.9-inch design, costs from Dh1,599, while the iPad Air, which comes with a bigger 10.5-inch display, costs from Dh1,999. A replacement for the four-year-old version, the new iPad mini is powered by Apple’s A12 Bionic chip and works three times faster than the previous models. It has a clearer display and highest pixel density of any iPad. The iPad Air also comes with the A12 Bionic chip and delivers a 70 per cent boost in performance compared to its predecessor. The new iPad mini starts at Dh 1,599 for the Wi-Fi model and Dh2,129 for the Wi-Fi + Cellular model and the 10.5-inch iPad Air starts at Dh1,999 for the Wi-Fi model and Dh2,529 for the Wi-Fi + Cellular model from apple.com in the Apple Store app and Apple Stores, and is also available through Apple authorized resellers and select carriers (prices may vary). The new iPad models are available to order starting Monday, March 18, from apple.com, and in the Apple Store app in Australia, Austria, Belgium, Canada, Czech Republic, Denmark, Finland, France, Germany, Hong Kong, Hungary, Ireland, Italy, Japan, Luxembourg, Netherlands, New Zealand, Norway, Poland, Portugal, Singapore, Spain, Sweden, Switzerland, the UAE, UK and US. 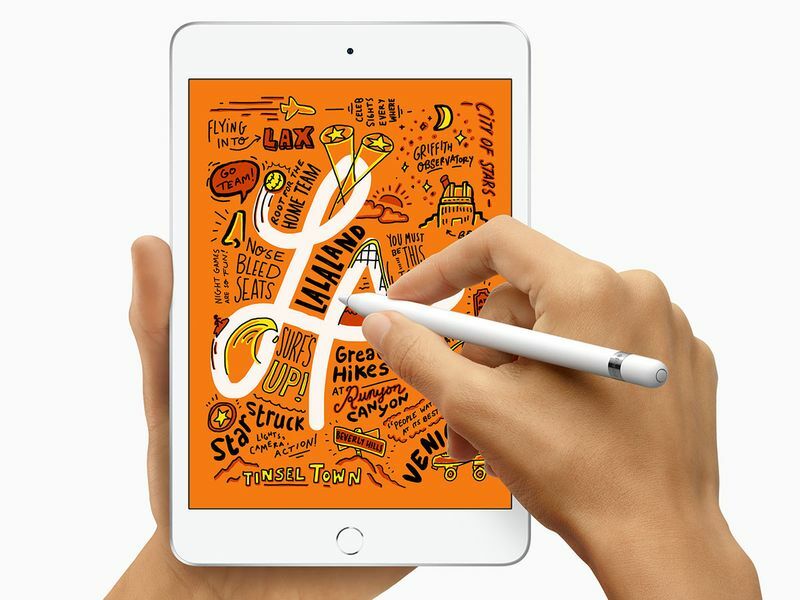 The iPad’s Apple Pencil (1st generation) is available for purchase separately for Dh399 . 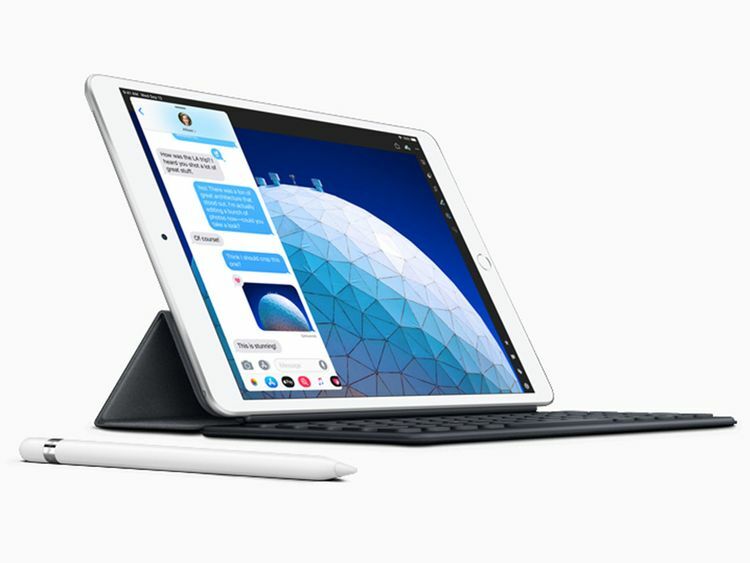 The Smart Keyboard for the 10.5-inch iPad Air is available for purchase separately for Dh629, with layouts for over 30 languages, including simplified Chinese, French, German, Japanese and Spanish.